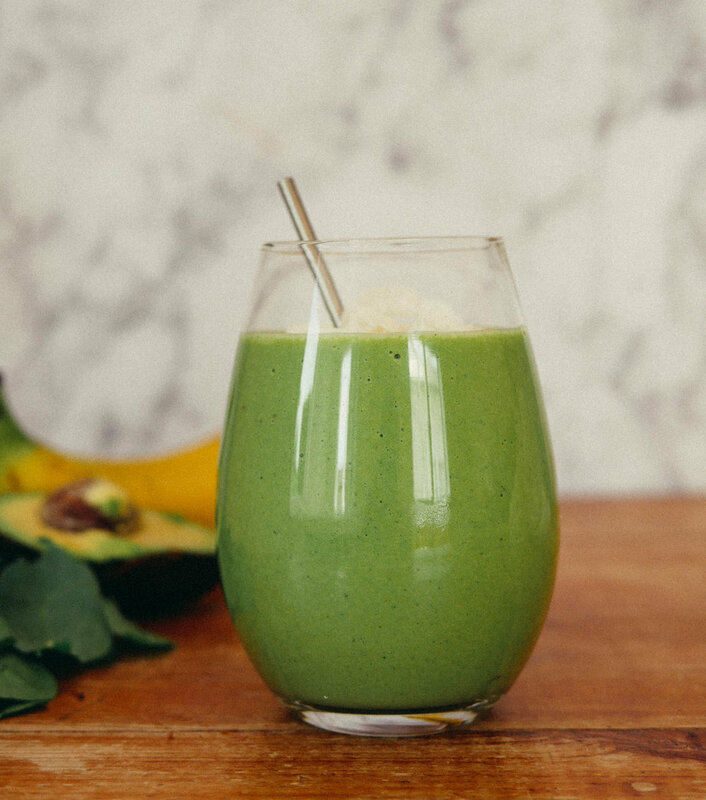 This bright, super creamy, avocado smoothie is the perfect pick me up. It is packed with protein, healthy fats, vitamins and antioxidants. Enjoy a good serving of fruit and vegetables before the day has started. Place all ingredients into a blender and blend until smooth. Best served cold.